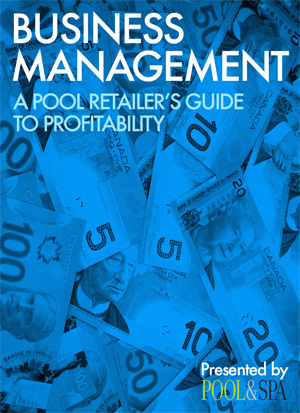 This e-book collection, offered exclusively through Pool & Spa Marketing, is the pool & hot tub industry’s ultimate resource, advocating best practices and encouraging excellence. 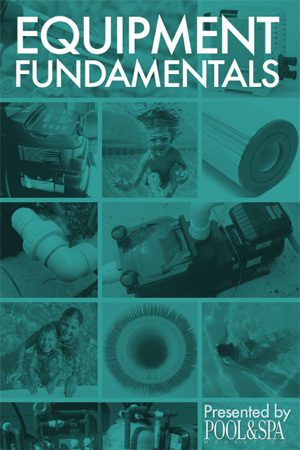 Taking Cover, Equipment Fundamentals, Everything but the Pool: Part 1 & 2, A Professional’s Guide to Water Treatment, Business Management: A Pool Retailer’s Guide to Profitability and A Professional’s Guide to Technology are necessary literary assets for those dedicated professionals within the swimming pool and spa/hot tub industry. 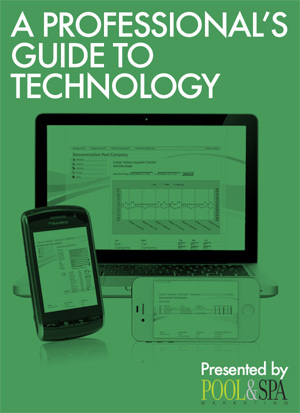 Access to our complete electronic library of Pool & Spa Marketing is restricted to registered site members. •	use segmental retaining walls in hardscaping projects. 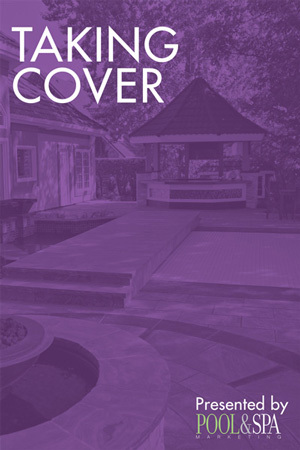 •	offer tips for measuring and installing challenging pool covers. 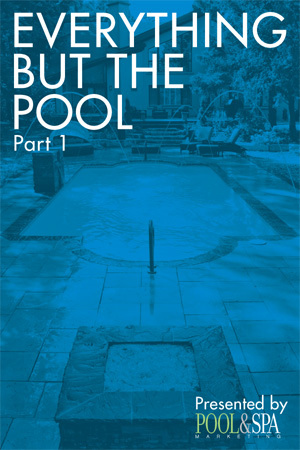 •	take a look at the evolution of pool heater technology. •	design and construct unique watershapes. 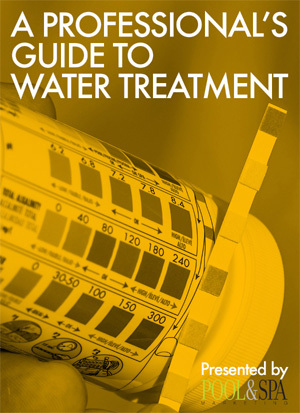 •	understand UV technology and ozone. •	strategize marketing for illuminated success. 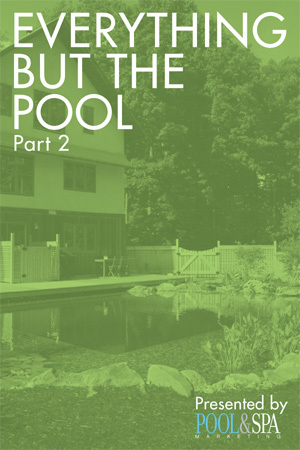 •	operate backyard getaways more easily.